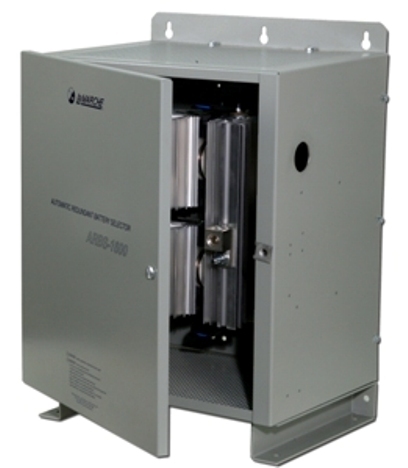 Looking for a simple way to specify power transfer switches for your projects involving emergency generators? You can now specify any number of transfer switches in just a few steps. Chemical and methanol tanks are two of General Industries’ specialties. 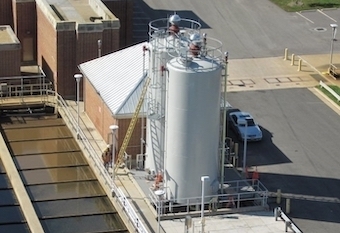 Steel chemical tanks for storing methanol, sodium hydroxide and sulfuric acid are common for waste water treatment operations. 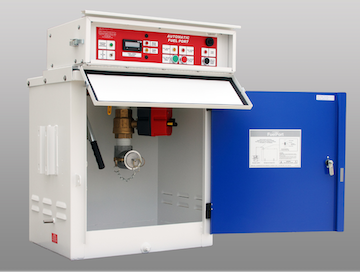 With capacities up to 75,000 gallons, General Industries can design and fabricate tanks to meet virtually any set of specifications. 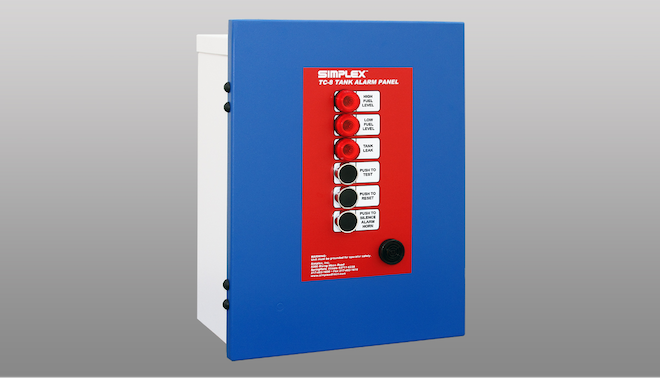 The Florida Department of Environmental Protection (FDEP) has added Simplex’s TC-8 Tank Alarm Panel to their Approved Equipment Registration List. If you are a generator vendor or contractor in Florida, you are probably well-aware of Florida’s Nursing Home and ALF Emergency Power Rules. You may also be struggling with the fuel system improvements required for many of these installations. Hurtado.cc can help you!